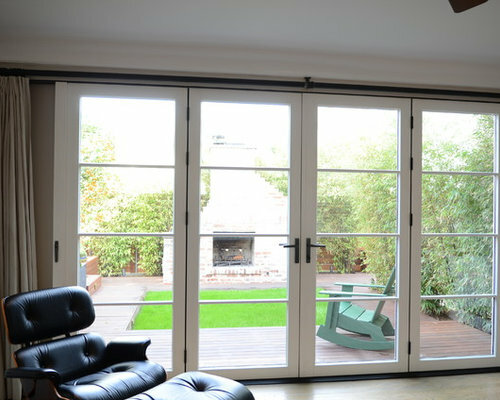 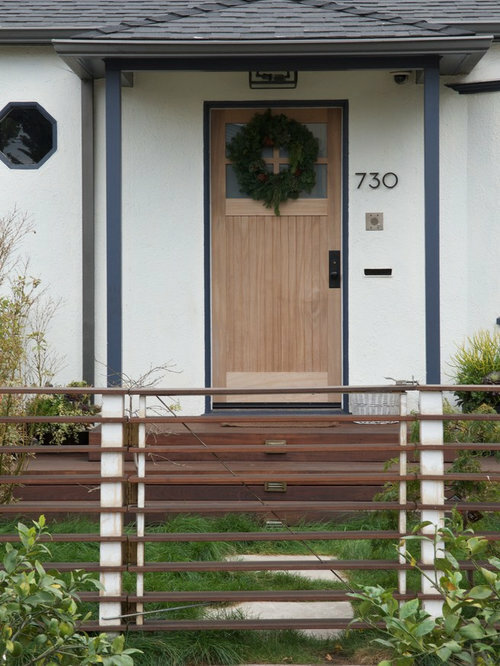 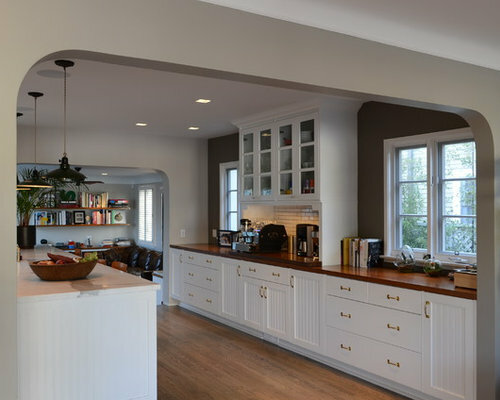 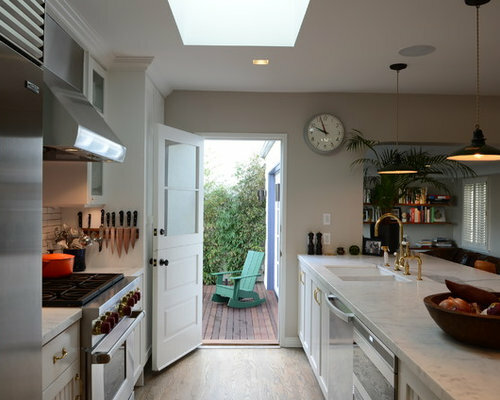 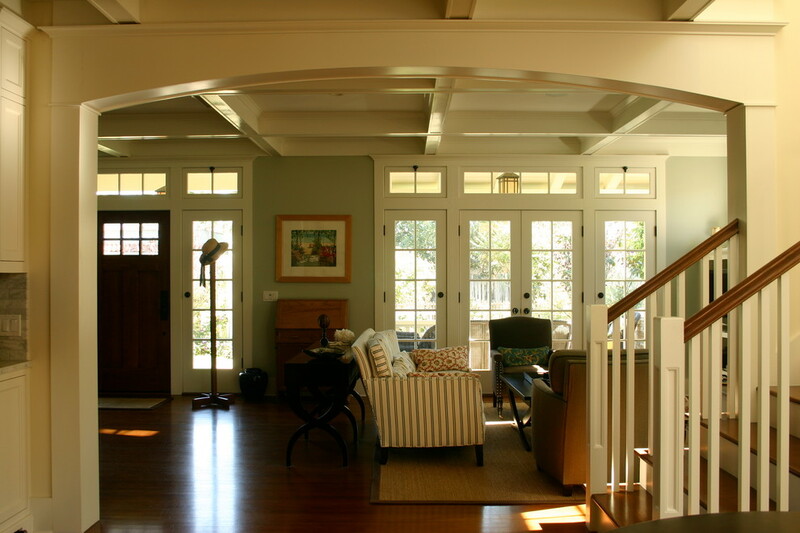 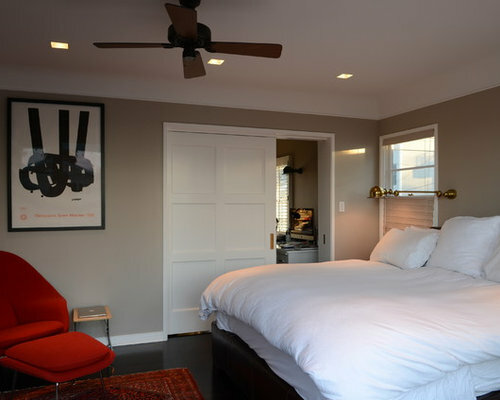 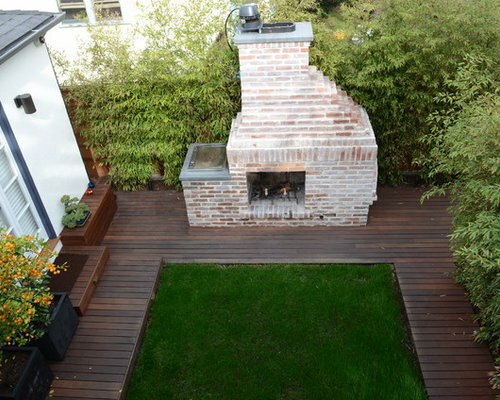 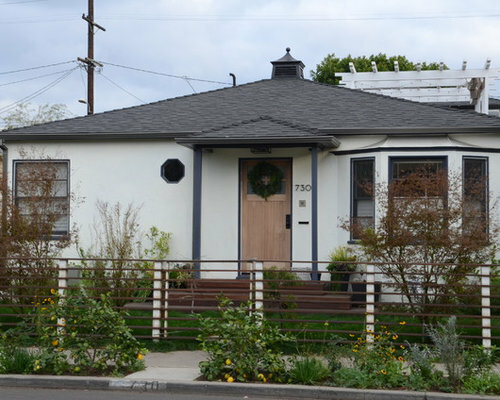 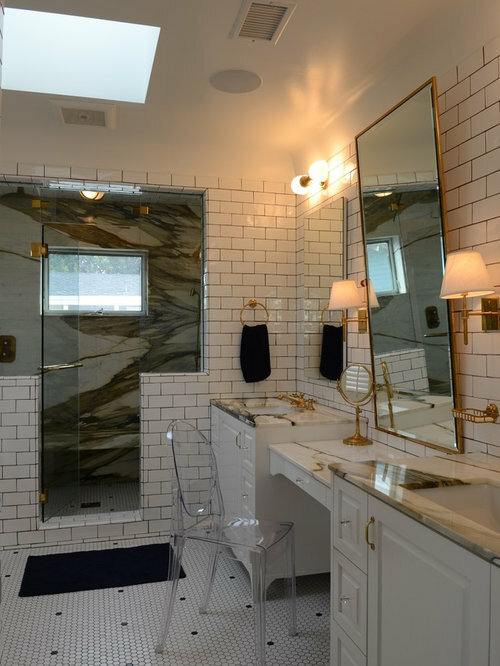 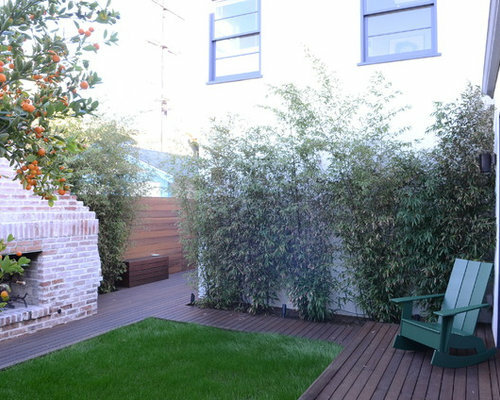 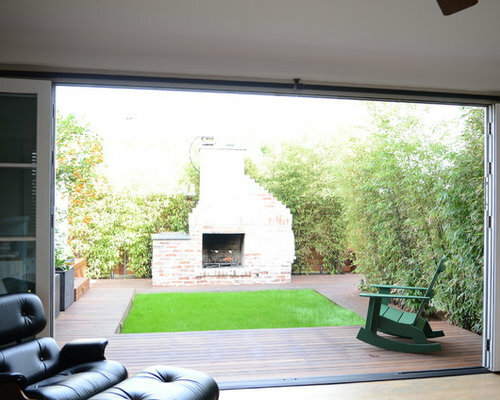 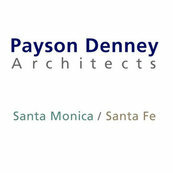 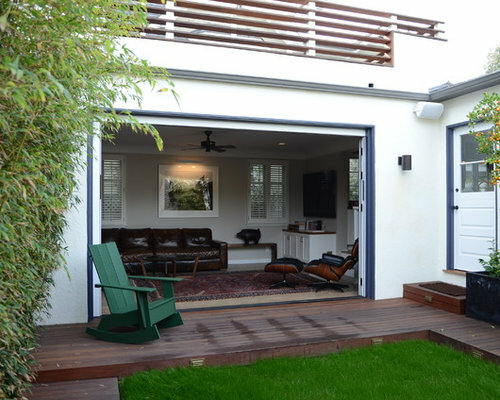 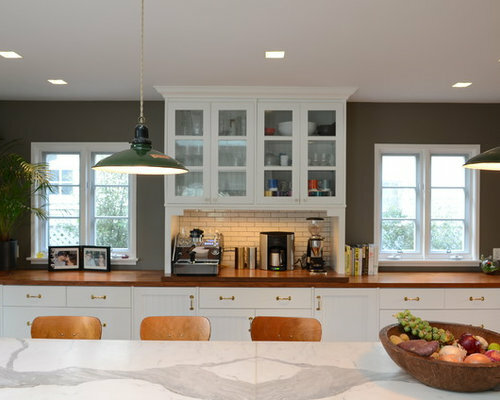 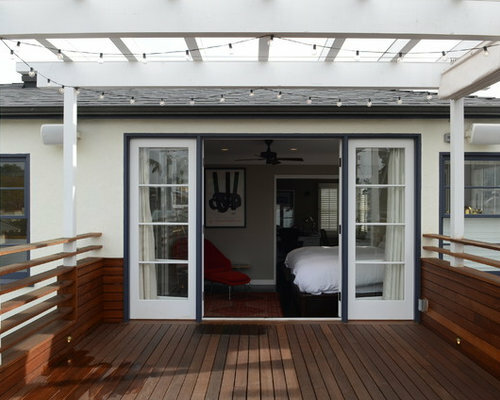 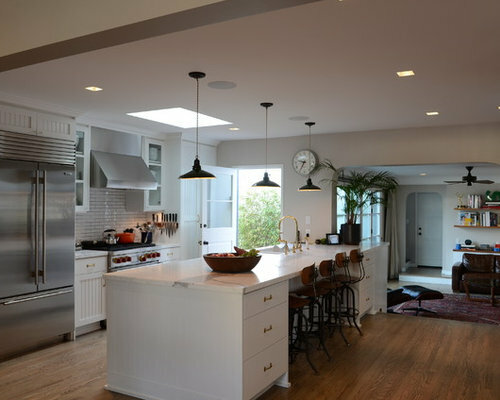 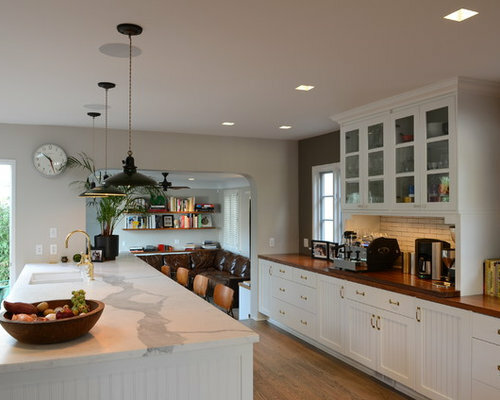 This project is a complete remodel and addition to a 1930's stucco residence in Venice, CA. 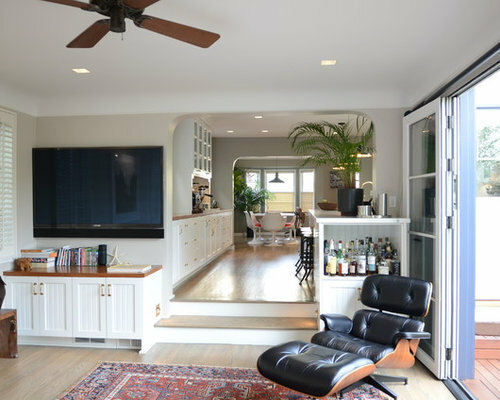 The focus of the project was to create indoor - outdoor open living spaces while opening up the interior, which was originally divided into several small, dark, disconnected rooms. 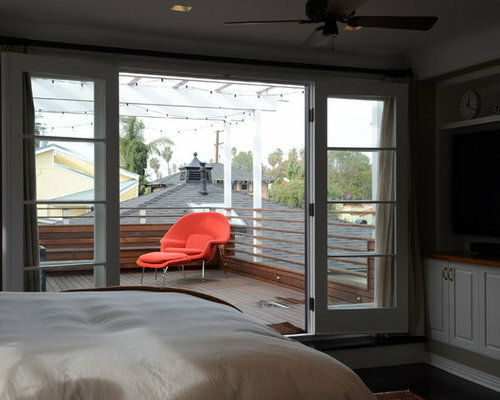 The second story master bedroom opens to an ipe roof deck with trellis above.